Welcome to Extinct Attractions. My name is Cole, and today I’ll be your special effects coordinator through the history of Armageddon. 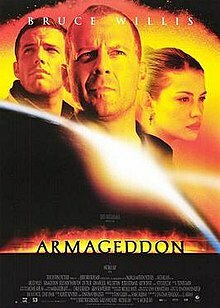 Today’s journey begins with the 1998 film Armageddon, a movie that almost everyone forgets is a Disney film. Michael Eisner certainly had a different idea of what makes a Disney film than Bob Iger, but to Eisner’s credit, he knew what the people wanted as Armageddon ended the year as the highest-grossing film worldwide and emerged with four Academy Award nominations, even amidst derision from critics. Jumping forward four years, Walt Disney Studios Park opened at the Disneyland Paris Resort on March 16, 2002. Paris’s take on Disney’s Hollywood Studios, the park is generally regarded as the worst Disney Park in the world, but in their defense, they did try and create experiences where guests could see how movies where made such as the Backlot Tour and Armageddon – Les Effets Spéciaux. 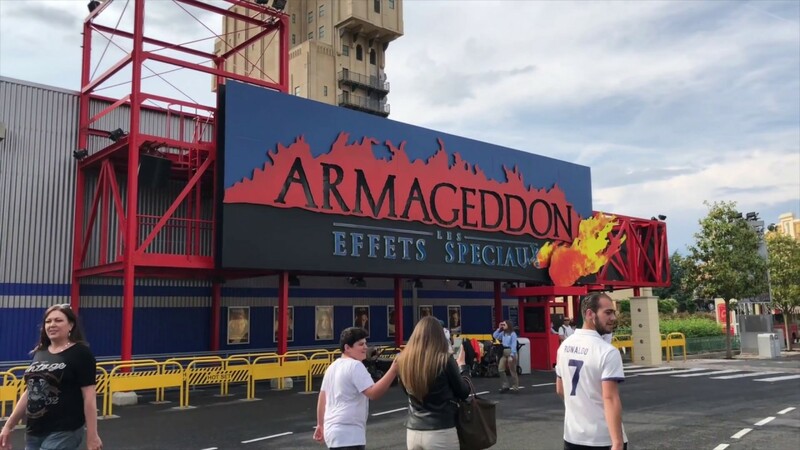 Armageddon doesn’t seem like the obvious choice for an attraction at a Disney park, especially considering that the film had been released nearly four years earlier and didn’t necessarily carry a huge fan base behind it after its first year. 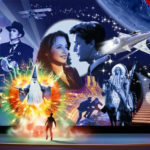 However, the one thing the film was remembered for was its special effects, so a special effects show wasn’t the worst idea that went into the park. Plus, the show was low maintenance and ate people, so all the stars aligned to bring Armageddon to life. Now there isn’t much more history to the attraction, so let’s dive into the show itself, starting with the preshow (which was conveniently all in French). Even though it was all in French, there were subtitles along the side of the screen in Spanish, English and Italian (the perks of a European park). Unfortunately, it was difficult to read these subtitles in the video of the preshow that I found, but what’s important to note is that the experience began with a fun montage of Disney films and how special effects had been used throughout. Then, Michael Clarke Duncan appeared on screen and introduced (in English) you to the experience you would soon be taking part in. With these introductions in place, it was now time to hand things back over to the cast member, who helped guests prepare for the shot by telling them to scream and duck. (At least, that’s what I interpreted it as based on my three years of French in high school.) Now fully prepared, it was time to head onto the hot set. So once you’ve walked through the cleverly designed sound stage queue, you enter this spaceship that is a “set” from Armageddon. The director comes on over the intercom and calls “Action!” Looking around, everything seems to be going as planned as you can look outside at the windows and see the earth below you. But then an alert starts to sound and the ship takes damage, with the ceiling beginning to fall in on itself. As you continue to look around, everything starts to get darker and lights are flashing and the nerves really start to kick in. Just as it feels like you can rest easy, fire starts coming out of the walls and the ceiling because there is no end in sight. With one final bang, the director yells “Cut!” and the harrowing journey comes to an end. 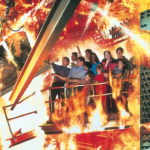 Compared to a lot of the other attractions that Disney creates, Armageddon wasn’t particularly elaborate, but it served its purpose by helping guests engage with special effects and feel like they are a part of making the film. It was simple, but effective and certainly got the job done. I wish that I could have had a chance to experience it myself, but unfortunately, that chance came to an end last Sunday, March 31st, when the attraction closed for good. 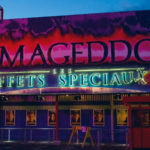 Armageddon – Les Effets Spéciaux is closing to make room for the Marvel Land coming to Walt Disney Studios Park as a part of their massive expansion that also includes Star Wars and Frozen additions. While it’s always sad to see an attraction close, it’s honestly amazing that Armageddon managed to last seventeen years to begin with. 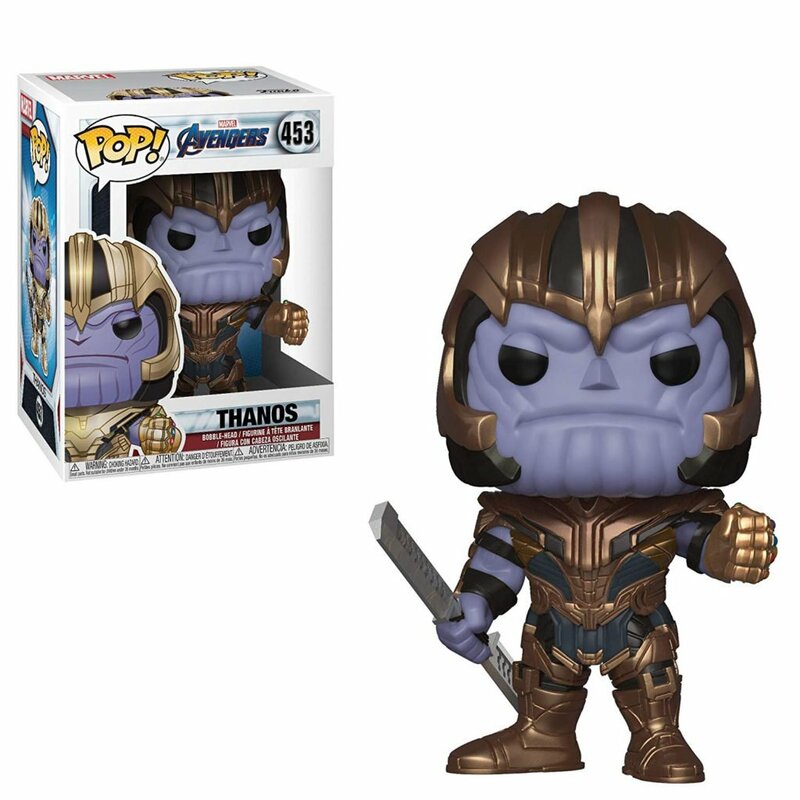 For a film that it is over twenty years old and has no real fan base today, it’s astounding that it managed to stick around and proves that Disney can make nearly anything timeless. But for now, Parisian guests will have to rely on the Backlot Tour and Lights, Motors, Action for their fix of seeing how movies are made (though they won’t have those much longer either). 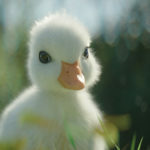 And as always, here are your clues for my next post. This attraction was a Universal attraction. 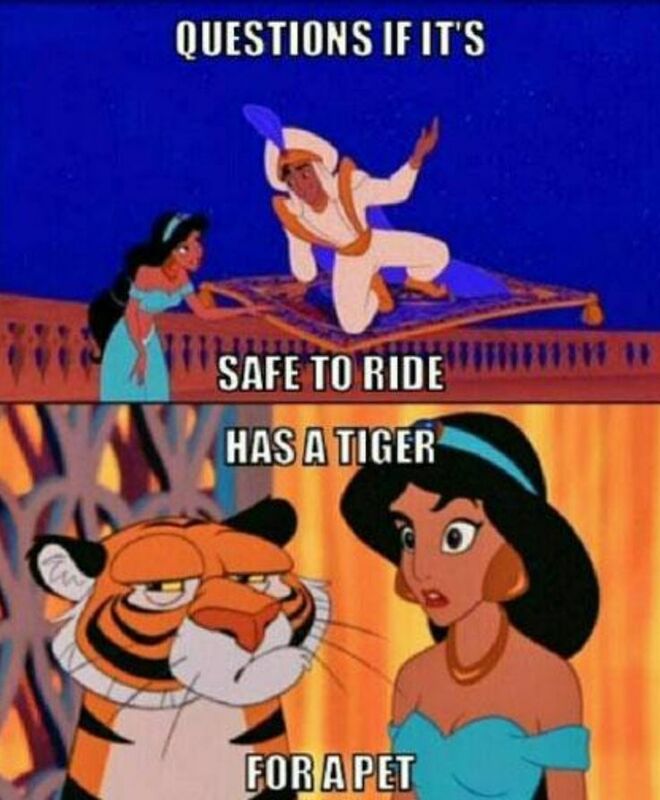 This attraction’s replacement uses almost the same ride system. This attraction was based on a boy genius.